I’ve started up my Te Puke Card Technique Classes again (near Tauranga, New Zealand) and here is one of the cards I’m teaching this later this month! I’m so excited to finally being able to use this Embossing Paste. I’ve been working with Non SU pastes for years so its wonderful to be able to teach this technique! P.S there are lots of Techniques you can use this paste with and I cant wait to show my card technique classes some of them! 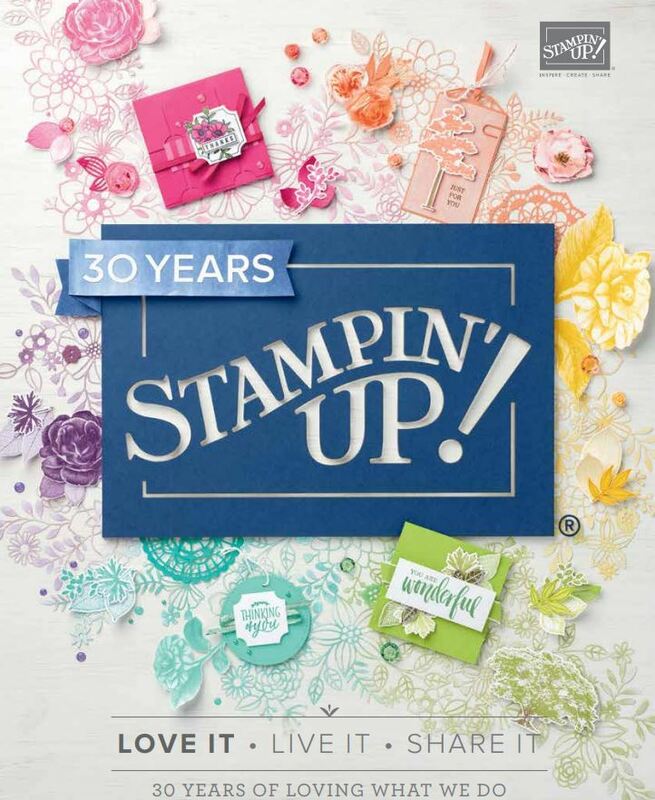 It was one of the first new stamp sets on my list for our New Annual Catalogue ..which is out now. This is one of four cards we will be doing. I still have some spaces so if you would like to attend one of the three classes ..then email me on cramfamily@xtra.co.nz ASAP. Class times are Sunday 25th 10-12, Sunday 1-3 and Monday 10-12.